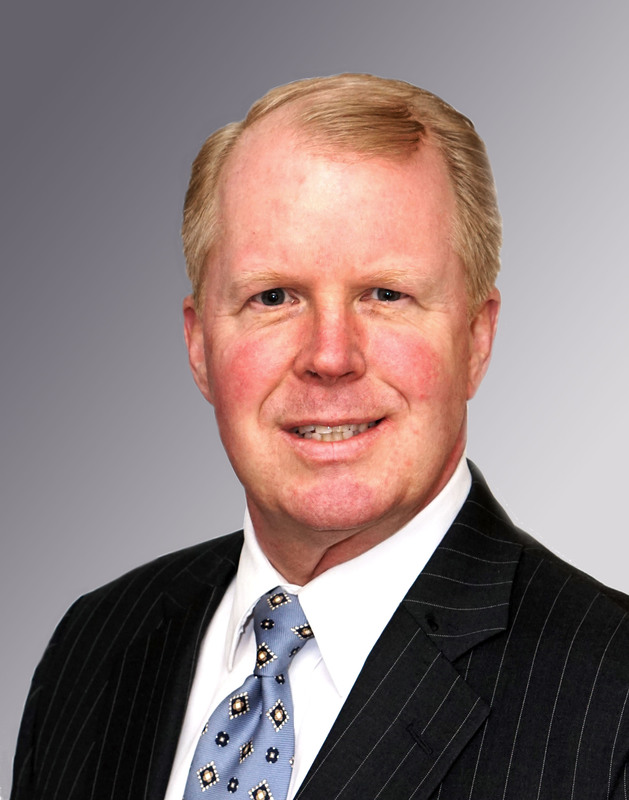 Pittsfield, MA – Tom McKeon has joined MountainOne Investments as a Financial Advisor, according to an announcement by Lynn Sullivan, President of MountainOne Investments. McKeon has served investment clients throughout Berkshire County and beyond for nearly ten years. He is a CERTIFIED FINANCIAL PLANNERTM (CFP®) practitioner and holds the Chartered Financial Consultant (ChFC®) and Chartered Life Underwriter (CLU®) designations. McKeon earned a Bachelor of Science degree from the University of Massachusetts at Lowell, and holds the FINRA Series 7, 24, 63, and 66 registrations through Commonwealth Financial Network®. He lives in Pittsfield with his family, and is active in the local community. MountainOne is a mutual holding company headquartered in North Adams, MA. Founded in 1848, MountainOne Bank has assets of approximately $875 million, and provides a complete array of personal and business banking and electronic services. MountainOne Insurance provides personal and business insurance, bonding services and group benefits solutions. MountainOne Investments provides investment advisory services and products to individuals and businesses (financial professionals offering securities and advisory services through Commonwealth Financial Network®, Member FINRA/SIPC, a Registered Investment Advisor). Products and services are offered at full service offices in the Berkshires (Pittsfield, North Adams, Williamstown), Boston South (Quincy, Rockland, Scituate), and Boston North (Danvers).